Inspired by nature & outdoors, these popular rustic country wedding announcements are great for any garden or backyard type of event. Inspired by hippy culture & free spirit, these beautiful boho wedding invitations will suit perfectly any garden / outdoor type of event. Created by many talented indie designers, printed on both sides, in full-color, with many paper stock and size choices. 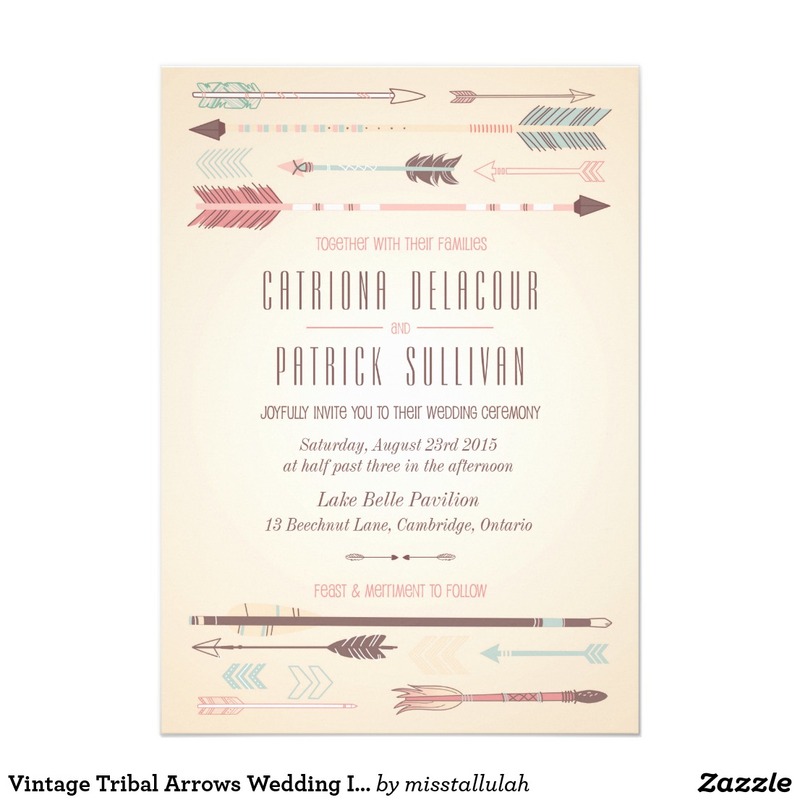 Looking for some unique & classy wedding "reception only" invitations? Then check out this latest selection of elegant "reception only" announcements, ranging from sparkly & glitter through to modern chalkboard typography designs. 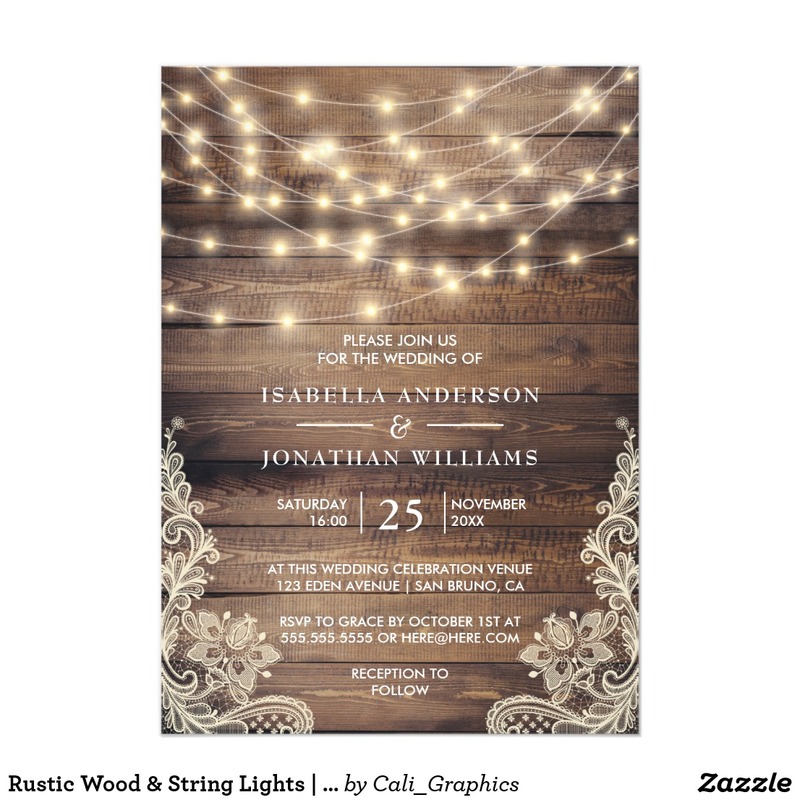 Here you can find our handpicked selection of top 20 popular elegant wedding announcements, great for any formal type of event. 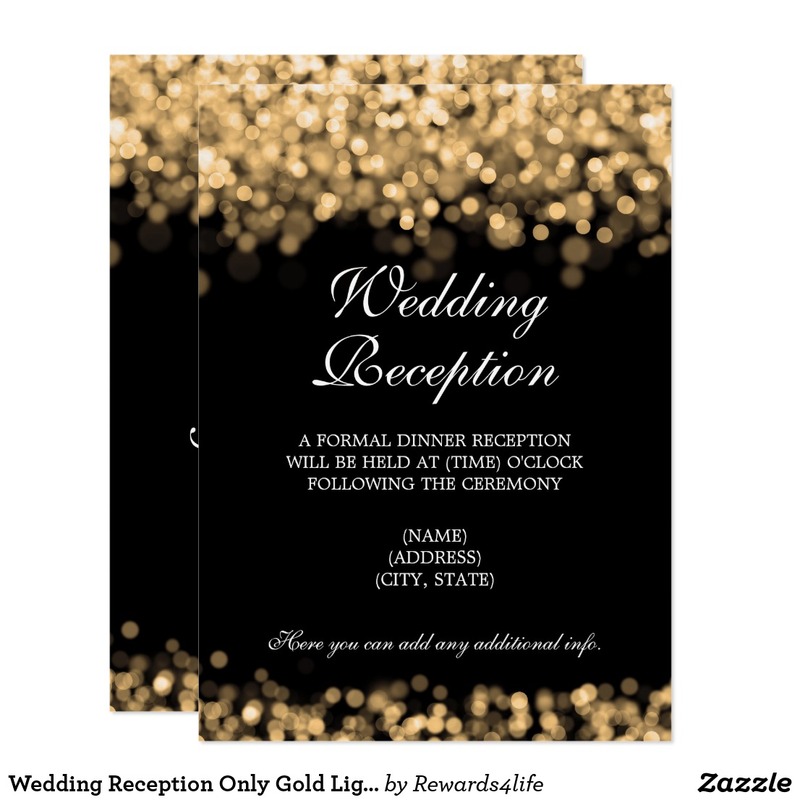 Each invitation template can be easily personalized to suit your needs. 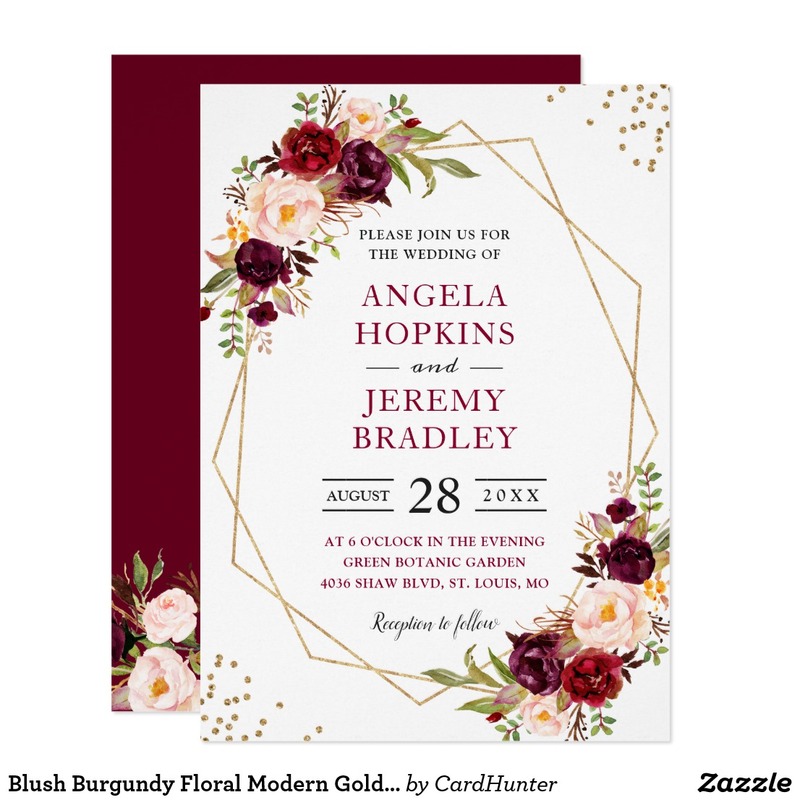 From gold foil & sparkle through to watercolor & abstract designs, these modern wedding announcements are inspired by the latest fashion / graphic design trends, and will suit any stylish & minimalist type of event. With each invitation card you will receive a standard white envelope. Create and personalize a unique envelopment announcement, your family and friends will love! 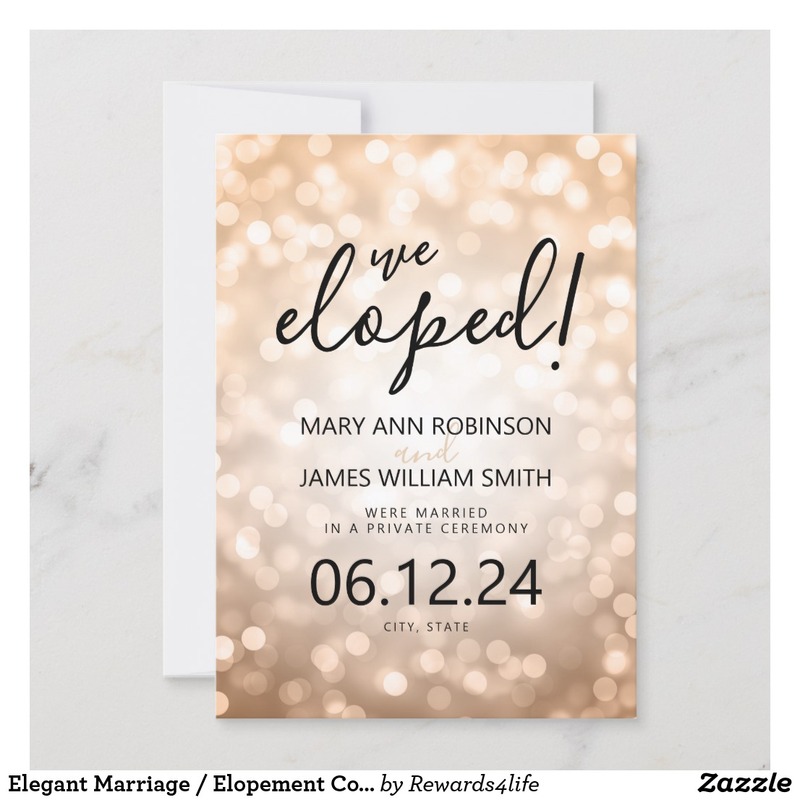 You can easily add text and photos to any of these elopement cards, completely free of charge. Create & personalize a unique wedding invitation with these elegant, vintage typography inspired wedding announcement templates! 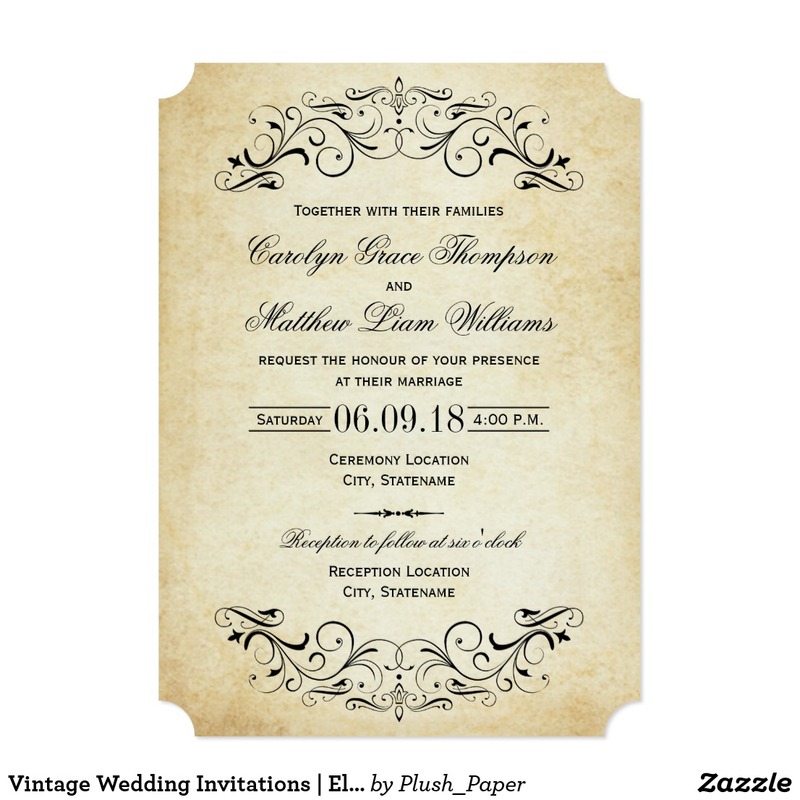 Find intricate "Eat & Drink and Be Married" designs, as well as Art Deco style borders, also some fairy tale themed cards. Here you can find all the latest elegant "rose gold" wedding invitation templates. Easy to use and easy to personalize! 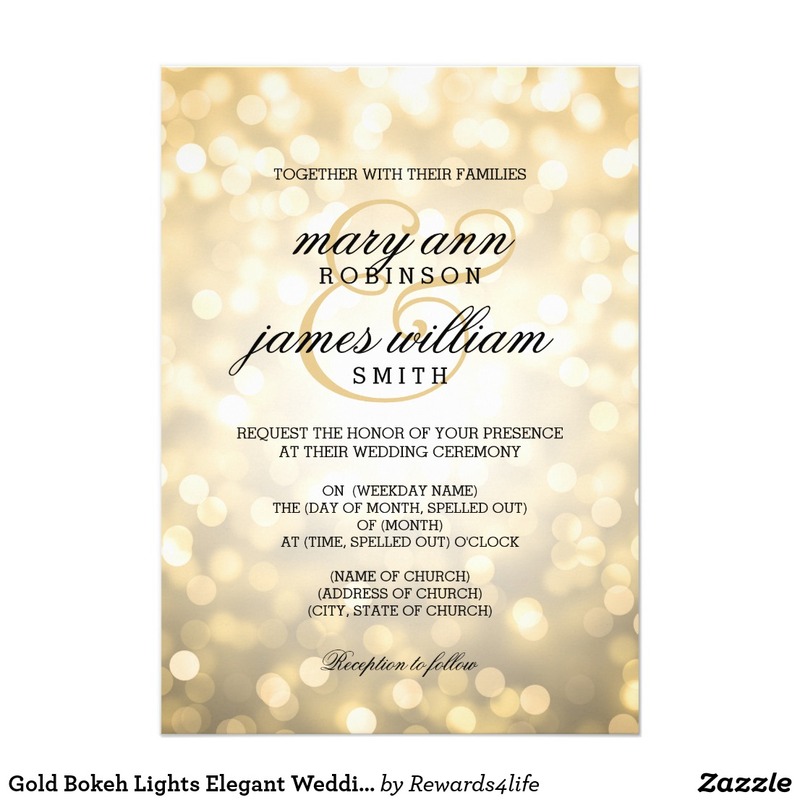 Add text or images to either side of your invitation, completely free of charge. Easy to customize, quick delivery and 100% money-back guaranteed!